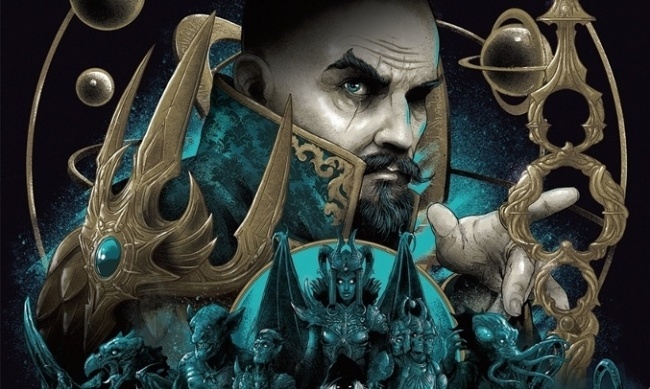 Many copies of the Alt Cover edition of the new Dungeons & Dragons book, Mordenkainen’s Tome of Foes, are "scuffed, scratched, and warped," publisher Wizards of the Coast said in a statement Thursday afternoon. 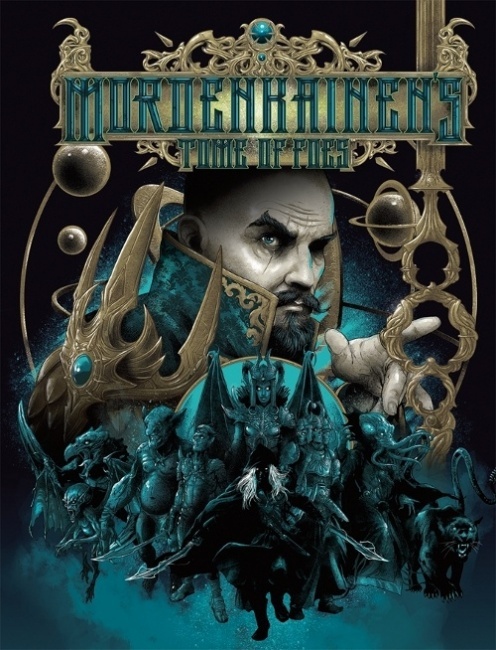 The problem was discovered after copies had arrived at stores, and the book is due for release at Core level stores and above today, May 18 (see "’D&D Adds More Monsters"). Not all copies are damaged, and the regular covers are unaffected, the statement said. Retailers will be able to return Alt Cover editions with cover problems and they’ll be replaced, but there will be a delay in getting replacement copies despite the fact that WotC is "urgently working to replace the affected books as soon as possible," according to the statement.